Boiler insurance has become an increasingly sought after insurance with a lot of major insurers offering cover. Most of these policies however are not suited for let properties, but more and more companies are offering landlord boiler insurance. You may be able to find an insurer who offers a standalone gas boiler policy for landlords however it is becoming more commonly available as a feature or optional extra with more general types of landlord insurance policy. You can use the comparison table below to review a range of different landlord insurance quote providers and click the links to get quotes. Problems with the boiler can become expensive quite quickly and are usually classed as being within the remit of emergency damage. An emergency here is defined roughly as an unexpected yet damaging event that is outside the cover provided by standard landlord’s insurance. Having boiler cover as part of your landlord’s insurance policy can help you quickly get an expert onsite to resolve the issue for you. When looking for a landlord boiler insurance policy you will need to decide whether or not you would like to insure just the boiler or the entire central heating system. It is important to check with each provider whether the central heating system is included within a buildings insurance policy or if it is excluded. You will need to think about the level of cover that you need. 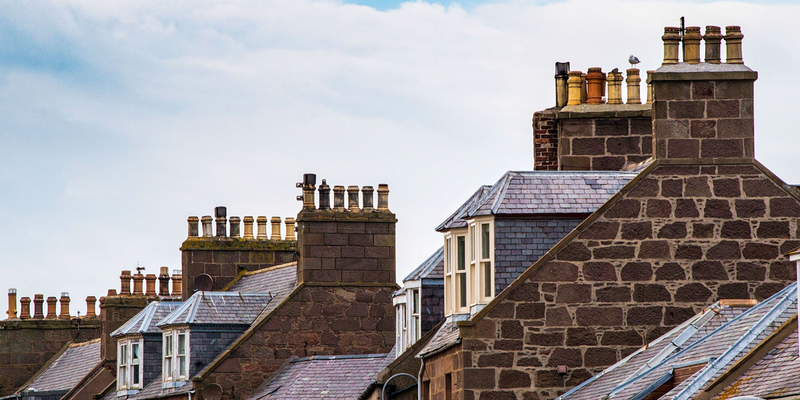 Some landlord boiler insurance policies will allow unlimited payouts and callouts, will others will only insure up to a certain amount and place a limit on the amount of call outs. Some insurers will also offer a 24 hour emergency helpline as well. You might also want to check if a policy includes an annual boiler service or a Gas Safety Certificate which you may be legally obliged to get each year as a landlord. You should also check to see if the landlord insurance quotes being offered to you are model specific or apply to all kinds of boilers. Most policies will require that boilers be below a certain age threshold. You might also want to inquire as to what the provider’s policy on no claims bonuses is. Many insurers will have a policy of not accepting any claims for a period of time just after signing up. Some landlord emergency cover policies might provide cover for sudden boiler breakdowns; however you should check beforehand to make sure you do have the level of cover you require. There’s a wide variety of landlord insurance products available on the market. Therefore shopping around to find the plan which suits your specific requirements best is a good idea. You can use the comparison tables to see links to various landlord insurance quote providers one of which might be the right choice for you.